Are you looking for interesting facts about Hungary? Then you’ve come to the right place! Here’s a list of 25 Hungary facts that you probably didn’t know, and further down in the article you can also read some more general facts about Hungary such as total population, capital, biggest lake, biggest mountain etc. To make this even more fun, I want to challenge you. How many of these facts about Hungary do you already know? Share your results in the comment section at the end of the article! Did you know that Hungary has won the second most gold medals in the Olympic summer games of all countries per capita? They’ve won gold medals in every Olympics they’ve competed in. And what makes it an even more interesting is the fact that Hungary was banned from the Olympic games 1920 and joined the Soviet-led boycott of the summer Olympics 1984. 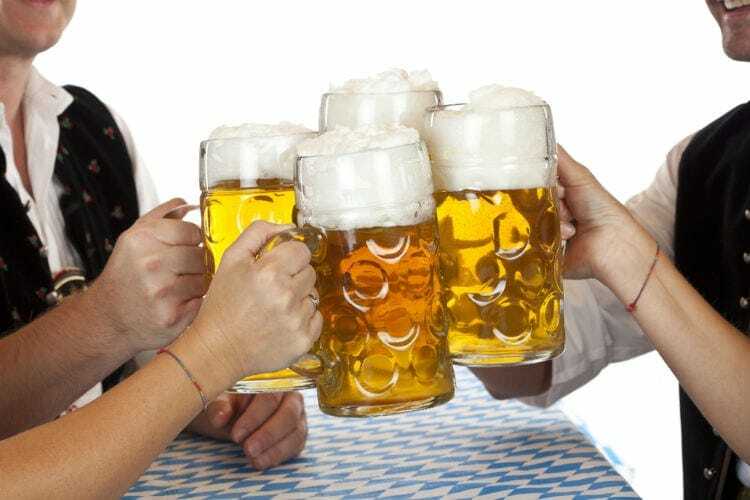 According to the legend, when the 1848 Hungarian revolution against the Habsburgs was defeated, 13 Hungarian generals were executed, with the Austrians clinking their beer glasses after each execution. After this, Hungarians vowed to not cheer with the beer for 150 years. That time has passed, but it’s still a custom. The Hungarian language is said to be the hardest language to learn, and that might be true, especially in Europe as there is no other language that is like it. The main reason for this is because the language originates from the steppe of Central Asia and the ancestors of the Magyar tribes who founded Hungary. One of the many fascinating facts about Hungary! Back in 1988, shortly before the fall of communism in 1989, Mcdonald’s became the first foreign fast-food restaurant that established themselves in the country. However, it wasn’t the first fast-food restaurant in the country because there was also a local fast-food chain called city grill and another one called the paprika. Hungary was founded back in 895, which means it’s older than countries like France and Germany. Hungarians rode into Europe on horseback, and still today, you can see the cowboys in the plains of Puszta. Definitely one of the more unique facts about Hungary! There are more than 1500 spas in Hungary, but the capital takes the prize when it comes to the number of thermal springs. No wonder that people have come here to enjoy the healing waters for thousands of years! Each day, 70 million liters of thermal water rise to the surface of Budapest. There is a list of pre-approved names that you can name your child, but if you want to name your child with a name that’s not on the list, you’ll have to submit an application. As mentioned, the Hungarian language is truly unique and nothing like the other European languages. Did you know that there are 44 letters in the Hungarian alphabet? This is the highest amount of VAT collected in the world. Hungary opposed the Soviet regime during the cold war, for example, the Hungarian Revolution of 1956. However, it remained a communist country until 1989 when it finally re-opened its border with Western Europe. 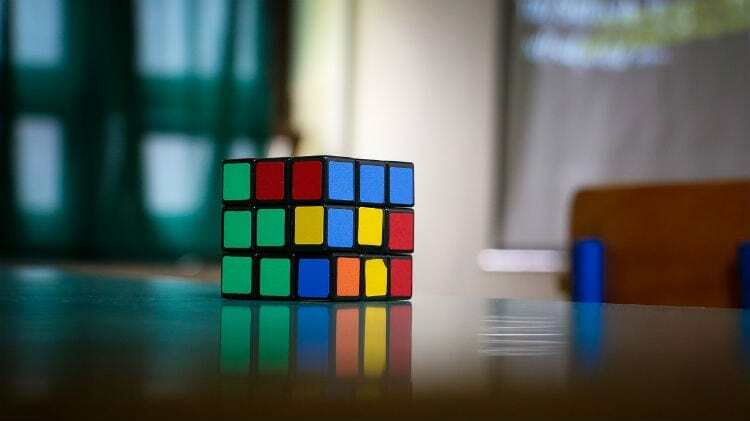 You’ve probably heard about the Rubik’s cube, but did you know that it’s a Hungarian invention? Other notable inventions from Hungary include The ballpoint pen, holography, thermographic camera, digital computing and the first functional helicopter. Hungary might be a land-locked country without an ocean, but it’s home to the largest lake in Central Europe, and during summertime, you can come here for a beach holiday. France, Spain, and Italy might be more famous for their wines in general, but in Tokaj, there is something special. Tokaji Aszu is also known as the King of wines. And it is here you can visit the world’s first official wine region. 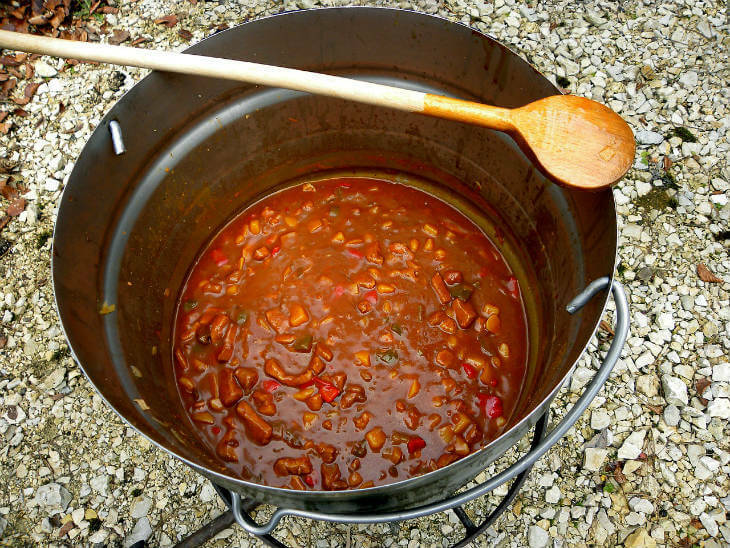 You’ve probably tried goulash already in your home country. It’s a world-famous Hungarian dish, but I can assure you that you haven’t tasted the real deal unless you’ve been to Hungary. Below are some general info such as total population, land area, biggest lake, highest mountain and other general facts about Hungary that might be interesting to know. Highest Mountain: Kékes at 1014 meters above sea level. 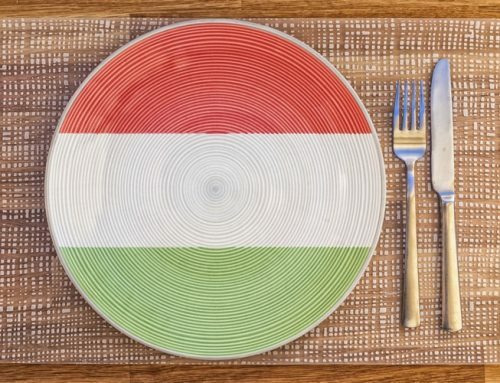 How many of these Hungary facts did you already know? And do you know some other interesting facts about Hungary? Leave a comment below and share your results and tips! 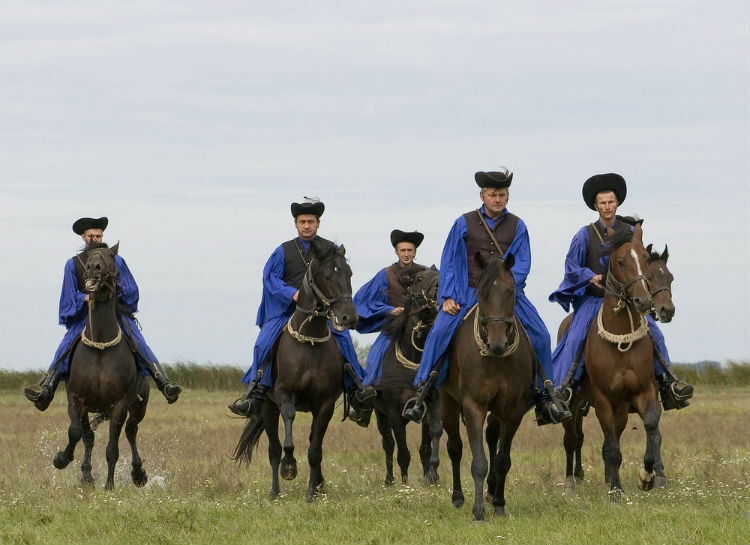 One correction – csikós is more like horseboys, as they were in charge of the horse herds. Doesn’t make them look any less cool! It was after the first world war in 1920 when the Trianon agrement took pkace. Dear Anna, the Trianon decision was signed after the FIRST WW, at 1920. Your comment is a shame for all of hungarians. Anna, Trianon was after the WWI in 1920. Just saying. Interesting fact no. 26: Can’t get over Trianon even after (almost) 100 years. It is hard to get over it for those hungarians who lives in the neighboring countries. “It’s common practice to write the last name first and the first name last”: it’s not only a practice, that is the official way. We call them vezetéknév (surname or last name) and keresztnév (given name or first name), so this order sounds funny only when you translate them. And when you think of it, this method actually does make sense: begin with the larger group (define the family), followed by the more specific one (identify the person). I’m quite sure that’s the reason to put a name like ‘Spielberg, Steven’ in the alphabetic list like that, and this is why one can say: ‘The name is Bond… James Bond’. I think you’re right, and this could be the reason for the order of dates year/months/days, too. Some other things that Hungarians were the first with. The first underground in the continent (after London underground), few knows it is the first log term used and elecrtical underground line in the world. Was built in 1886 and still working. The one in London was working with fume, and was closed down due to the high amount os “fume poisoning”. First public park in the world, known as Városliget. First crowned female ruler of medival Europe, the second female rule was crowned in Poland a few months later, and the two of them were actually sisters.